Silence, unique tranquility, a snow-covered landscape and above the clear sky – this is our Eisack valley so appreciated as cross-country ski region. Here you can pull on perfectly groomed trails, crisscross the region and immerge with all senses in the winter Dolomites. 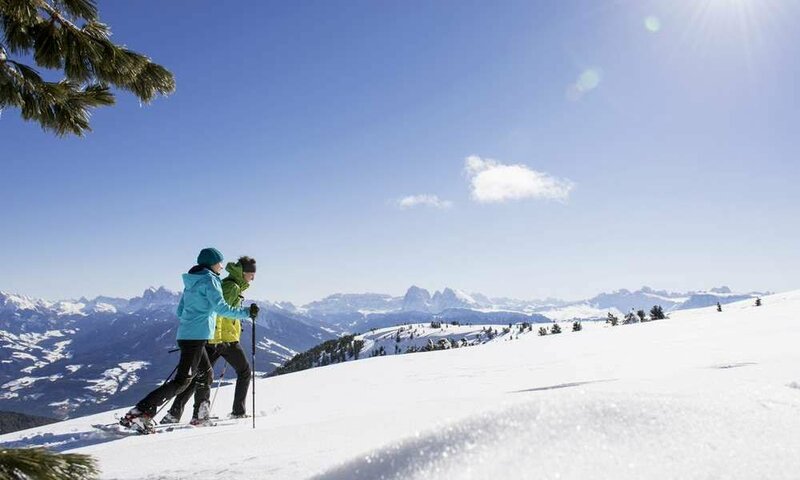 Cross-country skiing in the Eisack valley means cross-country skiing in the Dolomites, because over the surrounding valleys you are instantly in a true ski paradise. From Klausen it is a short hop to Lajen or Villanders, where many more easy and intermediate trails await you. 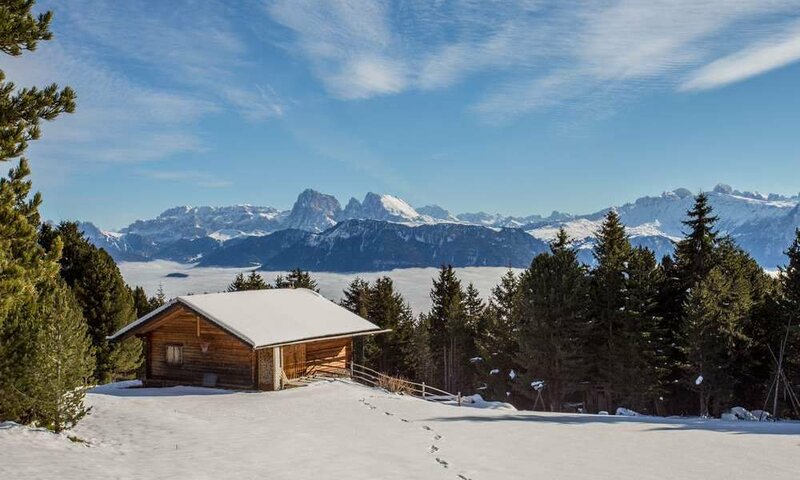 In cross-country skiing at the bottom of the Dolomites you can count on snowy slopes, with rustic cabins for contemplation and an exceptional natural idyll. If you visit only the region between Lajen and Gossensass, you will find 20 wonderful tracks, whose highest on Würzjoch reaches up to 2,000 m.
In cross-country skiing holiday in our region, you can slip away at ease from the stress and reward yourself every day with a new nature. In Pfitsch valley, in Pfunders and on the Rodeneck-Lüsen Alm you will find magnificent circular trails. 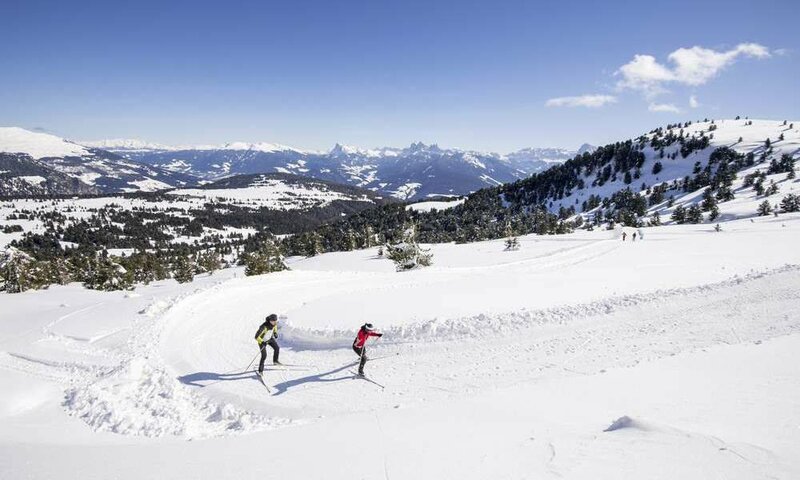 With some condition you should not miss the cross-country skiing in the Dolomites along the panoramic trail Platschjoch: 20 km cross-country skiing with a magnificent panoramic view over the Dolomites giants!